2. 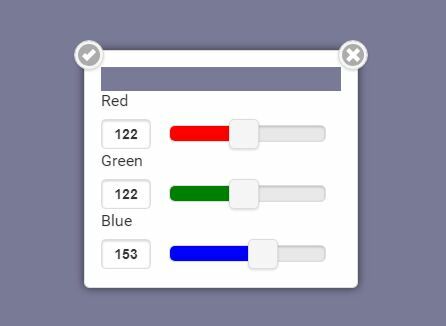 Load the jQuery simple swiper plugin after jQuery library. 3. The Html. This plugin is applied to all data-role="page" but only when a data-swipeleft or data-swiperight is also present. data-swipeleft and data-swiperightare elements that can be put into changePage as a parameter. 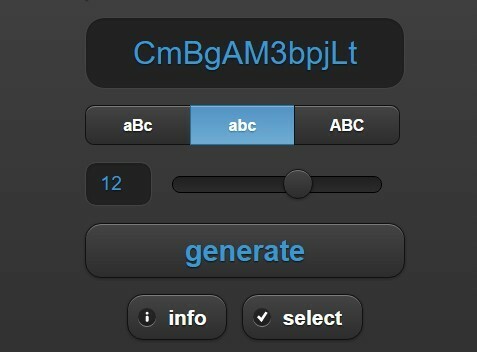 This awesome jQuery plugin is developed by VolkerK. For more Advanced Usages, please check the demo page or visit the official website.